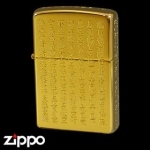 Top > Japanese Design Zippos > Kanji Zippos > Zippo - Power Kanji Series - "Hit the Jackpot!" 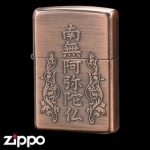 Zippo - Power Kanji Series - "Hit the Jackpot!" 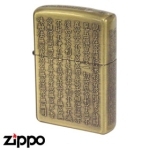 The characters "確変" is a pachinko related term which means "jackpot". Use it when you're feeling lucky.